Participants at the Summit 2019 have the opportunity to visit selected innovation spaces in Copenhagen. Limited availability – Registrations will open two weeks before the event. MORE TOURS TO BE ANNOUNCED. Keep visiting our website in the coming months to discover more. 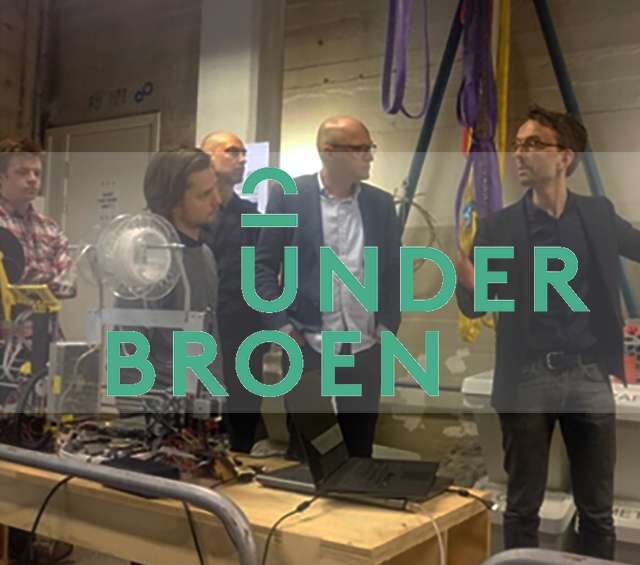 UNDERBROEN is tomorrow’s manufacturing workshop where traditional craftsmanship is combined with modern digital production technologies. It is a meeting place and facilitates new relations between Makers, businesses and organizations via an open source logic where the development of specific prototypes, products and innovation processes takes place. The UNDERBROEN team will show its various workshops from wood, metal and textile over 3D printing and laser cutting to electronics and explain the approach of the creative platform while guiding groups through the vibrant and creative facilities in the heart of Copenhagen. Ever wanted to explore the bottom of the ocean, test your fighting skills in a gladiator arena, or practice your shooting skills against zombies? At Khora, you will be able to immerse yourself in extraordinary worlds of virtual reality. 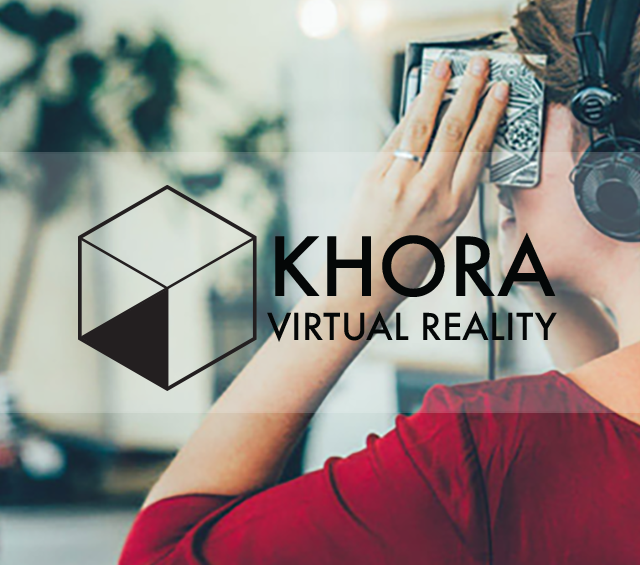 Located in the trendy Meat Packing District, Khora is a virtual reality production house, the world’s first virtual reality store, and a hub for innovators.